Keith Weatherly started with BOCA Construction in 1991 while enrolled in the 2+2 Civil Engineering program at the University of Toledo. After graduating he would spend the next five years contributing to BOCA's field operations as a laborer and ultimately a foreman. The knowledge gained from this time enabled him to be selected for an estimating role in 1998. After a short introductory period, Keith assumed nearly all estimating for BOCA Construction. 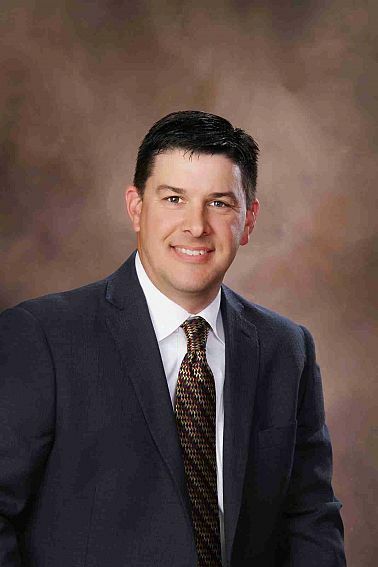 He currently serves as Senior Vice President and continues to lead the estimating department. Keith and his wife Christine live in Sandusky with their five children.